These pouches are amazing! 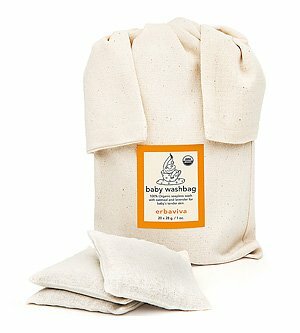 We used these from day one and really enjoyed how it kept our baby clean and moisturized. The smell was so lovely and not at all overpowering. This is an expensive item that most parents would think twice to buy themselves because of the price, but it would be a most welcomed gift for any age child. If they were not so expensive I would bath with them myself. 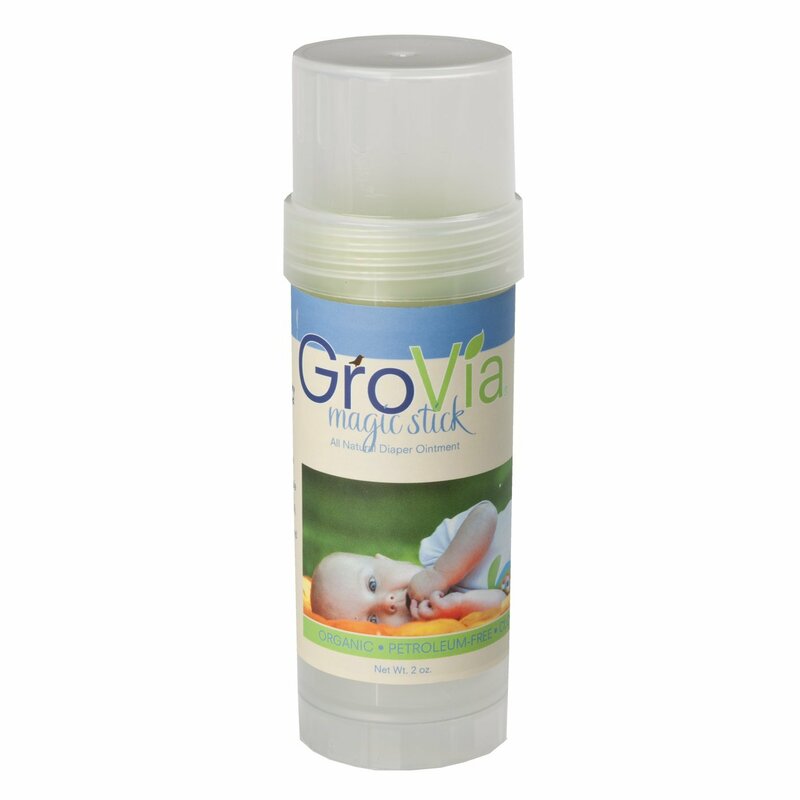 This is my personal favorite diaper ointment that really does work magic! It is made for people that are cloth diapering because it doesn’t ruin the diapers. You can still use it if you are using disposables though. You can buy this awesome stick for the new parents, or you can just ask them what diaper ointment they prefer. This is an item that is used a lot and lasts for a while. These footed coveralls are super cute, natural, and have cork buttons… need I say more? This was actually a hand-me-down gift that we received and we used it all the time. Not only are they aesthetically pleasing, but are also a very easy and convenient piece of clothing. Burp cloths, receiving blankets, hats, socks, and diaper wipes. I seriously do not think it is possible to have too many of any of these items. These are not as fun as buying a cute outfit, but it’s always nice to have these items thrown in as a bonus with a fun present. The Land of Nod, Pottery Barn, Restoration Hardware, Citrus Lane, etc. 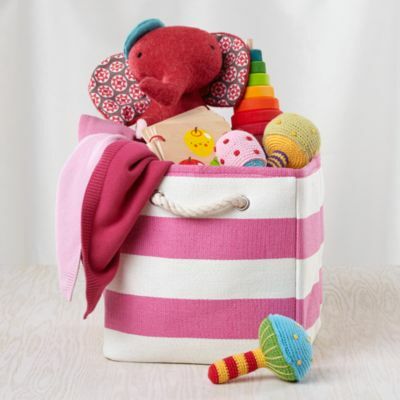 If you are really stuck on what to get a new baby and need help then just leave it to the experts and purchase a gender/age appropriate gift set. Buy clothes that are larger. I can’t tell you how many 0-3 month clothes we received, but couldn’t use by month 2. Aim for at least 3-6 or 6-9 month sizes. Remember the parents’ style. You aren’t buying for yourself. Try to fit the parents’ style and not yours. Trust me it will be very appreciated! Include a gift receipt. Sometimes parents need something else and can’t use the gift you gave. Don’t be offended. If you give a gift receipt then at least your money isn’t wasted. Lastly, it’s the thought is what counts. No matter what you give, it will be appreciated. So have a little fun while you are shopping. Hey all you moms out there – what would be your top five? Leave a comment below. I just want everyone to know that I was not given anything by any of the above product companies. I just really enjoy using each item. Authentic, easy, delicious, healthy, home-cooked Chinese food!